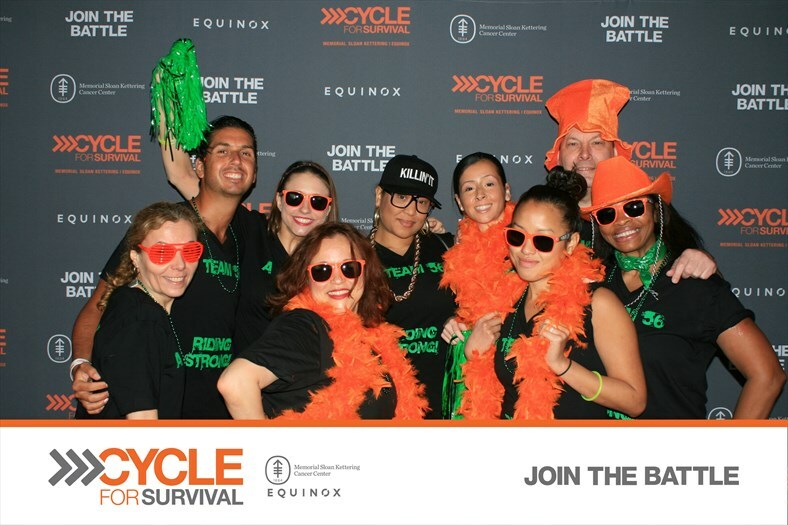 This entry was posted in awareness, battle, bike, cancer, cause, Cycle, Cycle for Survival, Equinox, fight, Fitness, fun, gym, Health, indoor cycle, International, national, New York, New York City, spin and tagged awareness, battle, bike, cancer, Cycle, Cycle for Survival, dedication, disease, donate, Equinox, family, fight, friends, health, international, love, New York, New York City, spin, strength by The Vickylicious. Bookmark the permalink. WOW!!! Good for you! 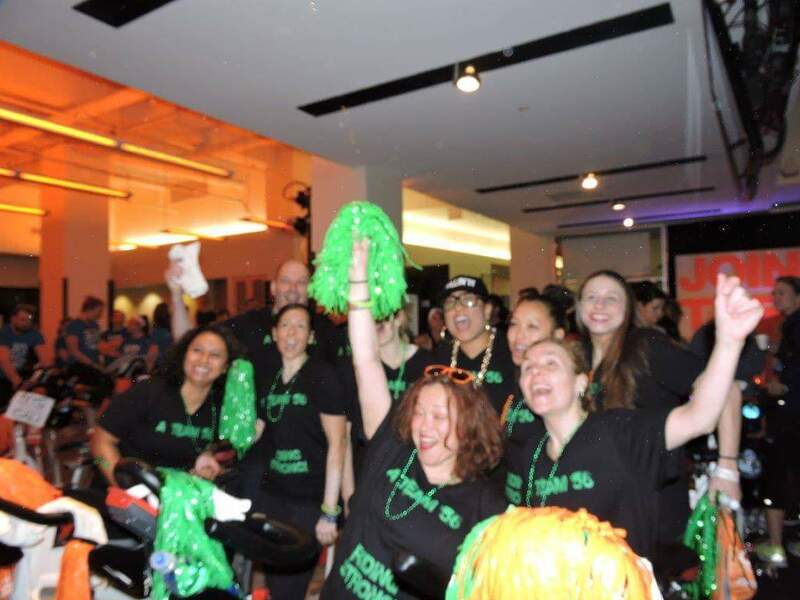 I love spinning! What a huge amount of money raised for a good cause!